Win a Uvex Crow Pro Polavision Polarized Sports Sunglasses – Black Frame & Changeable Lenses | JustRunLah! 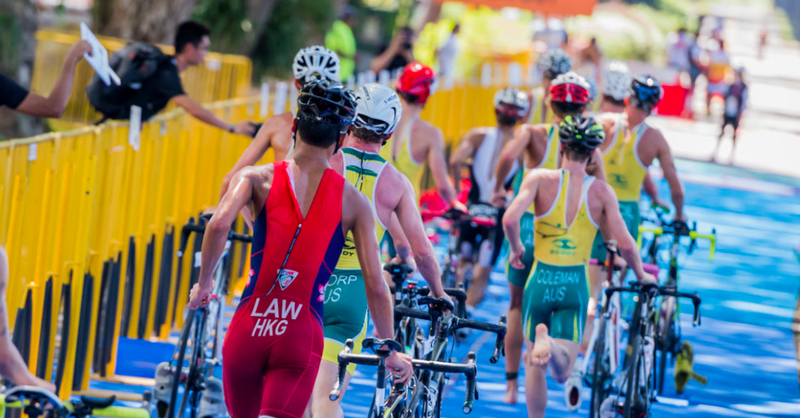 Come join Singapore’s pioneer triathlon event – Singapore Triathlon 2017! 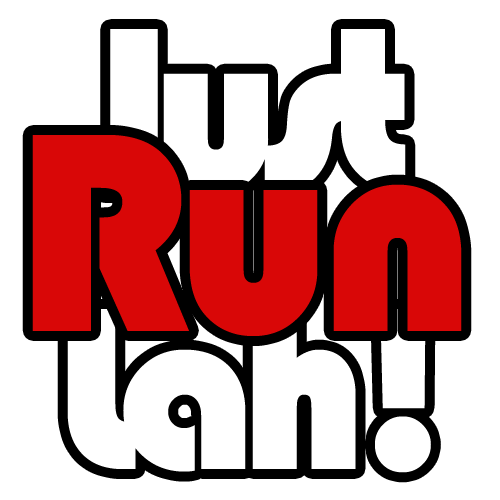 Happening on the 10th September 2017, come swim-bike-run the Lion City. With a mini, sprint, standard olympic and kid distance – there is a distance for everyone. Come challenge yourself with this 3 discipline sport! Great news for JustRunLah! readers! 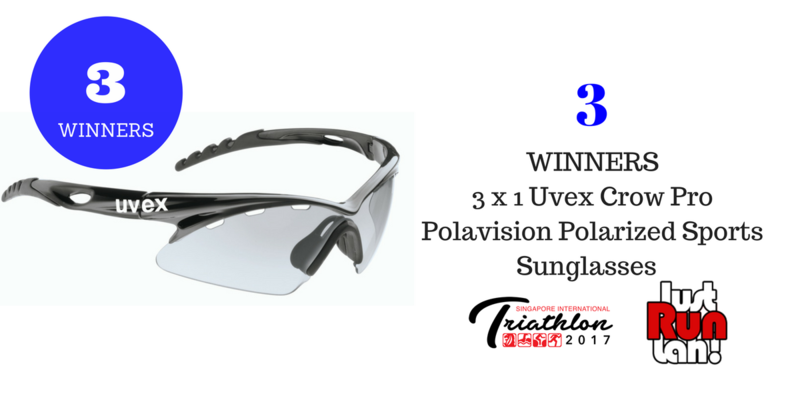 3 lucky winners will stand a chance to win a brand new Uvex S5314252250 Crow Pro Polavision Polarized Sports Sunglasses – Black Frame & Changeable Lenses when you register for the Singapore International Triathlon 2017. 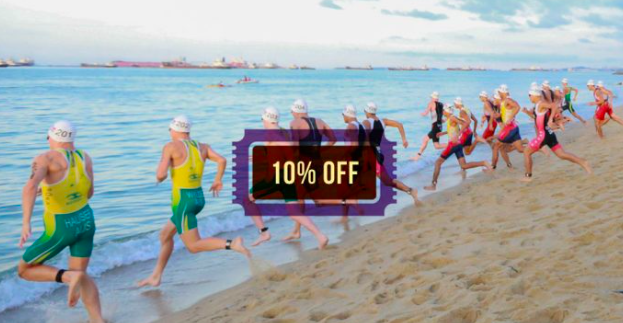 Register for the Singapore International Triathlon 2017 at a 10 per cent discount! Click below to get the promo code!